I am Cambridge University undergraduate studying Computer Science, as well as a Software Engineering intern at Microsoft's headquarters in Redmond, USA on the Windows Active Defense team. I have a deep interest in producing and architecting quality code with a range of side-projects, some of which have been highly successful with over 150,000 users of my Android app alone. Besides this, I was selected as one of 50 Microsoft Student Partners out of the 4000 globally to attend the Microsoft Student Partner Summit and Microsoft Build 2017, in recognition of my "excellence in evangelism". I am also leading the team responsible for raising sponsorship for Cambridge University's annual official hackathon, after I was personally responsible for £28,000 of the money raised for the 2016 edition. My current project is a web app providing educational material to students in secondary education in the UK, as part of ExamGradeBooster. The app aims to centralise quality learning content in an online hub to supplement classroom teaching, removing the tedium and time wasted simply prepping for exams. Whilst this is built on Angular 2 using TypeScript and Firebase, I have extensive experience on ASP.NET MVC using C# and Java on Android. Software Engineer intern at Microsoft's headquarters in Redmond, WA on the Windows Active Defense team for 12 weeks. Developed a dashboard for the UK Government, a client of Netcraft's, to track the effectiveness of Netcraft services. Fixed several large bugs for other prominent clients, and assisted in a large refactoring project for their dashboard search scripts. Gained much experience on CentOS, PHP, MySQL, Perl and Apache. Delivered new features 2 weeks ahead of schedule which shipped in their latest sprint to clients. Was offered a fully paid gap-year at the end of the internship. Much experience in ASP.NET, C#.NET and Windows Server gained. Maximum grade of A in AS-Level Economics (score: 100%) and Additional Further Mathematics. 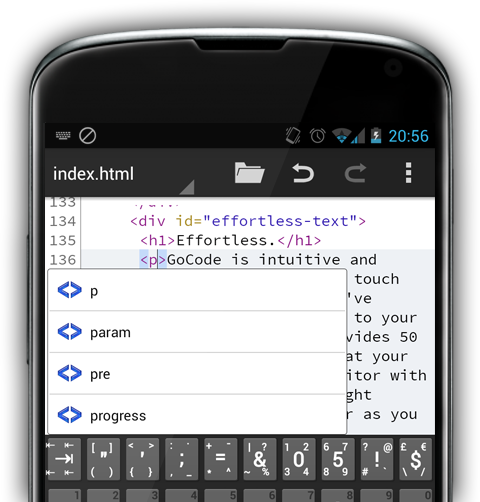 A fully-featured code editor for Android, with features including syntax highlighitng, code completion,remote server (FTP, SFTP etc), file synchronisation (Dropbox, Google Drive), and snippets with tabstop support. Currently has over 150,000 downloads and excellent reviews. 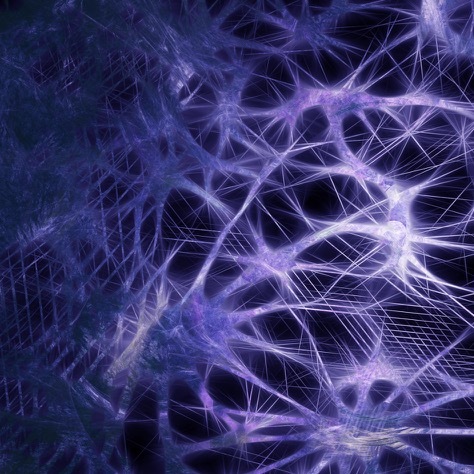 A neural network written from scratch in Java when I was 17. It supports multiple layers and a number of different activation functions, as well as the ability to save the state of a network after training and reload it from disk. Written as an Extended Project, rated "Outstanding" by Dr Simon Hay. 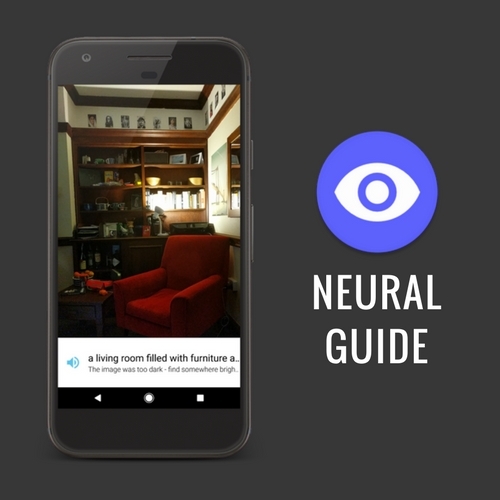 An Android and iOS application allowing blind users to tell what is in front of them by pointing their smartphone cameras at an object. The application uses a neural network to identify and suitably caption what is in front of the camera, and reads this out to the user. Written on behalf of IMC as part of the Cambridge Group Project scheme.